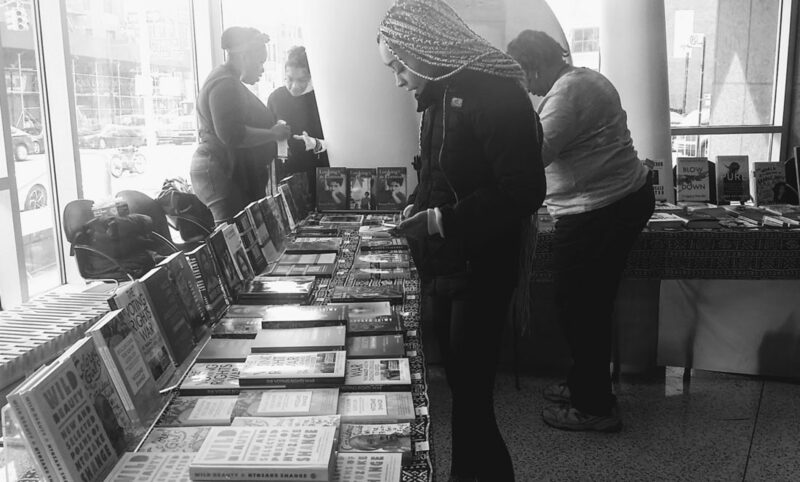 CROWN HEIGHTS -There was standing room only in each of the sessions at the 2019 National Black Writers Conference Biennial Symposium, held yesterday at Medgar Evers College. The attendees were excited, engaged, and unapologetically black as they embraced the day’s special guests and speakers. Scholars, students, writers, aspiring writers, playwrights, directors, producers, and many other supporters of the arts, came out to what some called a celebration of black writers. The symposium’s theme, “Playwrights and Screenwriters at the Crossroads,” gave playwrights and screenwriters the opportunity to discuss the challenges and triumphs black artists are currently facing or embracing in the movie, TV, and theater industries. But the common conversational thread in the panel discussions and town hall forum was how black artists can and will continue to occupy spaces once only open to Caucasians. 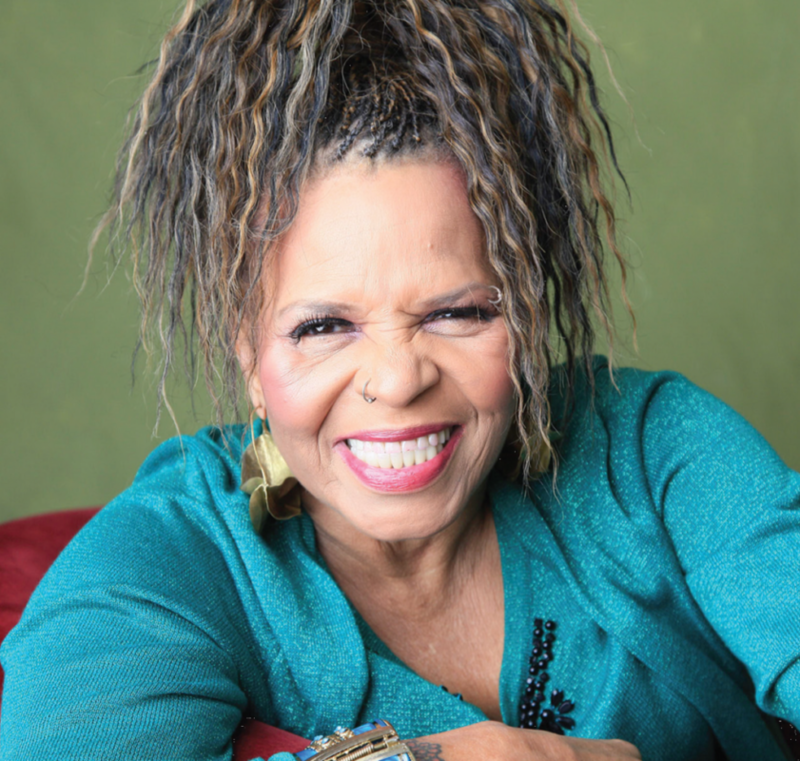 Creating space in a closely guarded industry is something the symposium’s honoree, the late Ntozake Shange, did well. Shange is best known for the play, “for colored girls who have considered suicide / when the rainbow is enuf,” which premiered in 1976 at the Booth Theatre in New York. The play was a combination of poetry, dance, and music which Shange called a choreopoem, a term she coined in 1975. 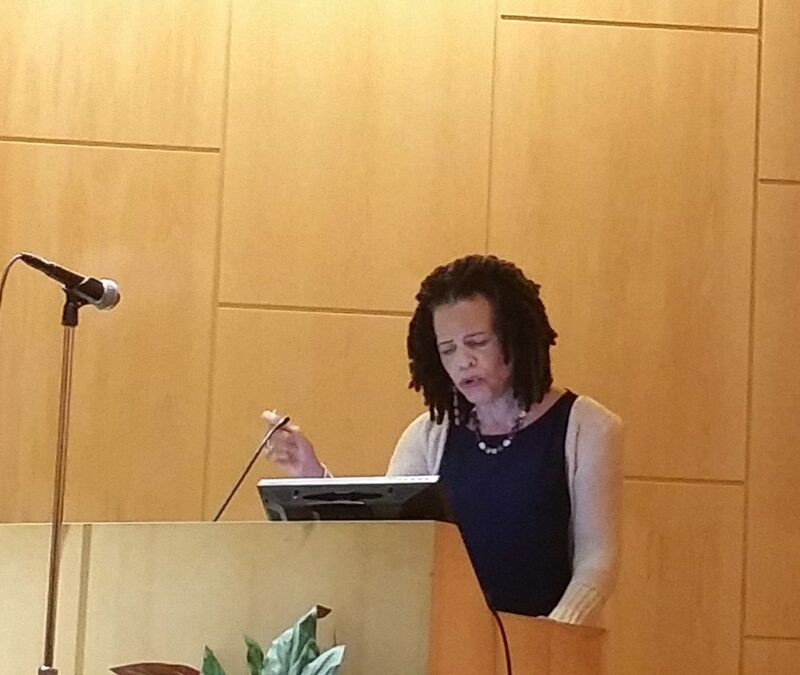 Shange’s presence permeated the symposium. Medgar Evers College student and spoken word artist Kimberly Powell gave a strong rendition of two excerpts from Shange’s “for colored girls.” Dr. Brenda Greene, executive director of the Center for Black Literature and the National Black Writers Conference discussed with panelists Joseph, Ladee Hubbard, and Gloria J. Browne-Marshall how movement – a staple in Shange’s work – play a role in writing. Distinguished playwright, producer, and novelist Ifa Bayeza’s keynote address on Shange read more like a performance piece than a speech, moved many in the audience to tears. 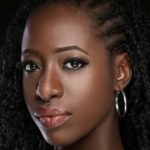 Bayeza remained composed but made it clear before she started that speaking about her sister, whom she had a close but complex relationship with, would be difficult. She not only gave an intimate, convoluted, and truthful story of her sister, Bayeza’s reflection also showed just how unafraid and intentional Shange was in letting her blackness fill the spaces she was in. Bayeza painted strong imagery of what it was like for her sister, as well as herself, as Shange struggled and thrived almost concomitantly while living with bipolar disorder. This contributed to Shange’s genius and her life tribulations. Walker Sands, an emerging novelist and poet, came all the way from Washington, D.C. for the symposium to “bring out the writer” in him. Bayeza’s speech moved him. Bayeza told the Bklner when Dr. Greene extended the invitation to her last December to give the keynote for her sister’s tribute at this symposium, she knew she would be ready and this would be the perfect venue. The March date gave her enough time to “center myself and gather my thoughts to talk about my experience with Zake as a writer.” That experience spanned from when she was first impressed by a 7-year-old Shange’s command of writing her own name with great flair and rhythmic movement to how endearing it was to see Shange’s repetitive attempts at practicing to write her name again at age 70 after a number of ailments took away her ability to use her hands. According to Dr. Greene, the words of Shange and August Wilson were the catalyst for the goals of the symposium, “to provide a forum for black playwrights and screenwriters to meet face to face and showcase and examine the trends and themes in their work.” This was the first time the NBWC focused on playwrights and screenwriters at either of their conferences or symposiums. Next year they will expand this new but salient area into a four-day conference. Other black artist participants for the day included Attika J. Torrence, the “Rest in Power: The Trayvon Martin Story” co-producer who is working on a feature film; Lisa Coates whose documentary on the Apollo Theater will be the opening night film at the Tribeca Film Festival; Kamilah Forbes, Tai Allen and more. Does Anyone know what the schedule is for the “Unapologetically White, Yellow or Red Celebration of White, Yellow & Red Writers And The Space They Make? I feel sorry for these folks if they could only be themselves on this particular day. I’m nobody special, but I’m unapologetically black every damned day.